Last week, a download option surfaced in the pause menu of the PlayStation Now service, hinting at a future implementation of the feature. According to rumors, it’s indeed coming soon. 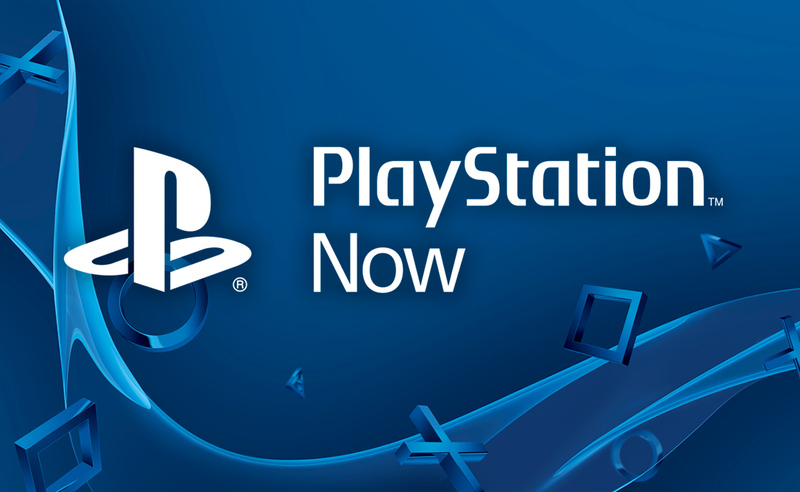 Speaking with Kotaku UK, an industry source confirmed that downloads are indeed coming to PlayStation Now in late September. The download option will be limited to PlayStation 4 titles in the beginning, and games will be available for play as long as the PlayStation Now subscription is active, like PlayStation Plus titles. The functionality is due to roll out in late September this year, but will be limited to PlayStation 4 games (at least initially). Yes, that means the dream of playing Demon’s Souls on PS4 remains just that. The games you download will work in the same way that PlayStation Plus games do: that is, they’ll work as long as you have an active PS Now subscription, and should be playable offline on your primary PS4. Much like other PlayStation content, the games can also be played on other accounts that share the same PS4. This is definitely big, as streaming a game can bring about a variety of issues due to connection quality and so on. Sony has yet to confirm the addition, so we have to take everything with a grain of salt, but it’s likely that it will be announced soon. We will keep you updated on the matter, so stay tuned for all the latest news.